Receive half month's rent free your first full month when you lease and move in before May 5th! Beautiful 3 bdrm/2.5 bath newly renovated by Conrex! 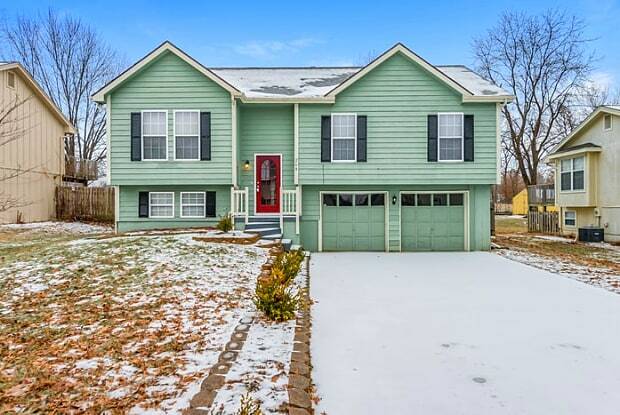 This split-level home features an attached garage, new appliances, new flooring, and updated modern fixtures throughout. Good location, great floor plan with plenty of room for your family and friends! "Pets are welcome at all Conrex Homes! For a full explanation of our pet policy and rental criteria, please call 816-629-8440 or www.rentconrex.com. 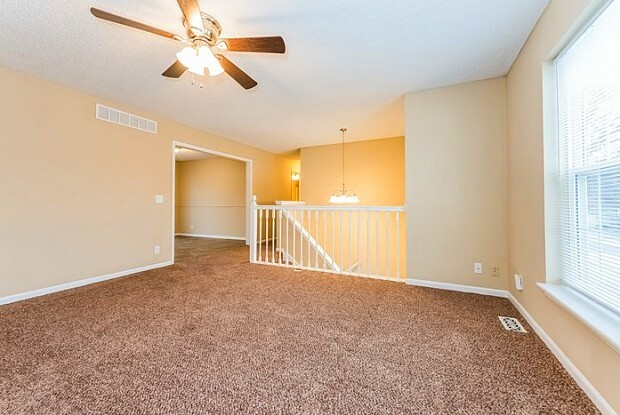 This property offers a self-showing option for your convenience! Make this house your home today!” CONREX does not ADVERTISE on CRAIGSLIST! This property allows self guided viewing without an appointment. Contact for details. Have a question for 205 Sherri Lane?